The fairness of High Skilled Immigrants Act was discussed during a February 13, 2013 Senate Hearing. If you recall, the Bill was introduced to the House in September 2011 and subsequently passed in November 2011 by the U.S. House of Representatives. It has subsequently been stalled by the Senate. However, during a Senate Hearing Senator Lee, a Republican from Utah stated he will be introducing the bill in the Senate. Who will be affected under this Act? As many are aware, the per country limitations is a complete disaster. By a simple review of the Visa Bulletin, you will see that a skilled worker in the Employment Based Green Card category of EB3 from India has over a 10 year wait time. 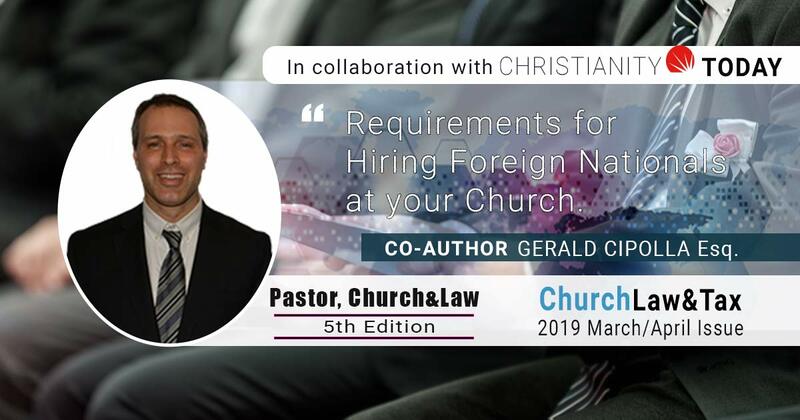 In other words, an employer will commit to an employee from India who has the equivalent of a U.S. Bachelor’s degree by offering the EB3 worker from India a permanent job offer. The employer will go through the rigorous process of PERM (Labor Certification) undertake thousands of dollars in advertising costs and attorney fees, obtain an approval, file an I-140 petition to prove the merits of the case, obtain an approval, and then be stalled for 10 years. The employer is on hold and the employee is on hold and forced to go through H1B renewal after renewal incurring substantial costs. The green card wait time for other employment based green card categories are not significantly better, an EB2 employee from India has an average of 9 year wait time and someone from China generally has a 5 year wait time in EB2 Preference Category. Will lifting the per-country cap on employment based green card solve the backlogs? My reading of the Fairness for High Skilled Immigrant Act does not increase the amount of worldwide Immigrant Visas available each year, but rather lifts the per country cap. Is the pie big enough for all the demands? So let’s get this right this time around. 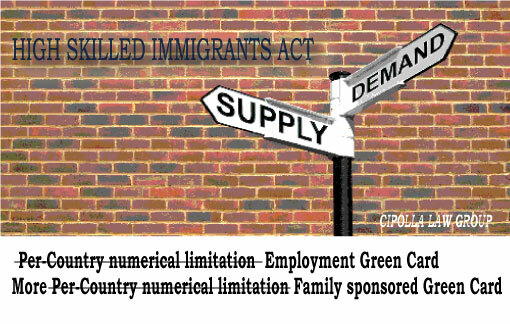 Let’s involve mathematicians and statisticians to estimate the amount of supply and demand needed to eliminate backlogs that make our country less competitive and deter the brightest minds from being able to stay and Immigrate to the U.S.
*Cipolla Law Group is a full service immigration law firm located in downtown Chicago. Our Immigration lawyers have over 25 years of combined experience and excellent proven records to help businesses and individuals obtaining their visas and green cards. 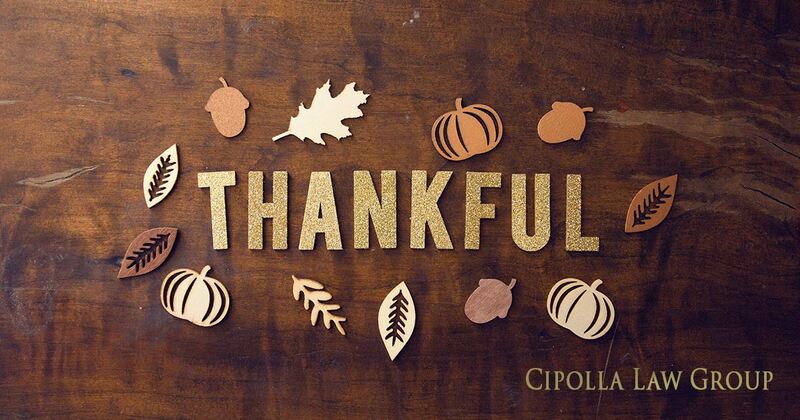 If you are looking for an experienced immigration lawyer, please contact us today. ← Provisional Waiver of Unlawful Presence Process = Lower Risk?